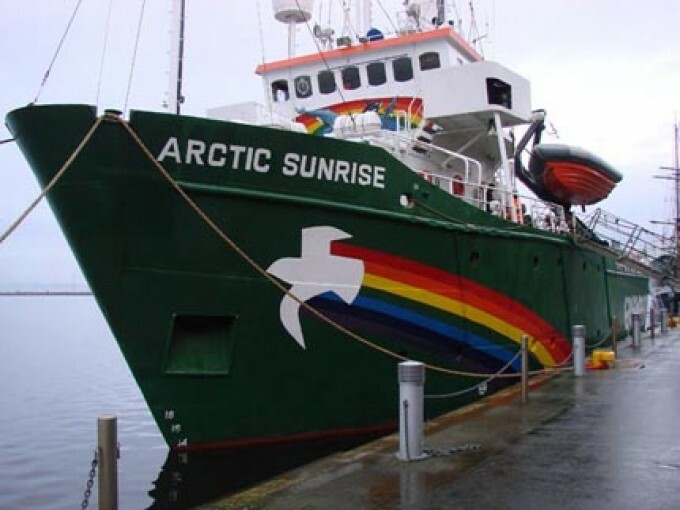 This weekend the Greenpeace ship Arctic Sunrise will be in New York City. And they're giving free tours! The appearance is part of Greenpeace's latest campaign to spread awareness of the environmental hazards of coal and to push for clean renewable energy. They're calling it the Coal Free Future Tour. "The tour began in Wilmington, NC, and plans to stop in Philadelphia, PA; New York, NY; Boston MA, with a few more potential stops along the way. The tour is bringing together communities and energizing and supporting local campaigns. 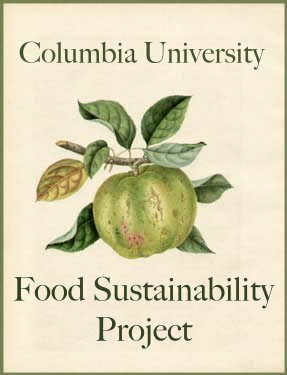 A variety of activities are planned at each stop, including free open boat tours, non-violent protest trainings, codmmunity meetings, and candlelight vigils. "Pollution from coal-fired power plants is responsible for 13,200 deaths, 20,000 heart attacks, 217,600 asthma attacks, and 1,627,800 lost work days a year. And coal-fired power plants are the largest single source of global warming pollution in the US."